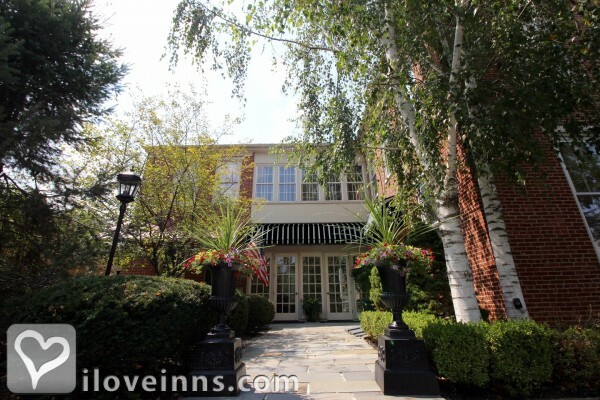 Palmyra bed and breakfast travel guide for romantic, historic and adventure b&b's. 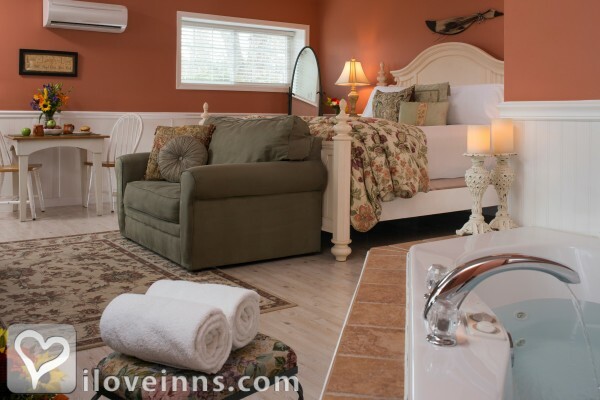 Browse through the iLoveInns.com database of Palmyra, Pennsylvania bed and breakfasts and country inns to find detailed listings that include room rates, special deals and area activities. You can click on the 'check rates and availability' button to contact the innkeeper. Palmyra, PA is known for a massive number of surface depressions and sinkholes referred to as the Ordovian Epler Formation. This singular land feature actually serves as a natural drain which seeps the water from the surface and diverts them to the local creeks and springs and underground water tables. Aside from the land formation, Palmyra has other attractions, for instance the Pennsylvania State Historical, Educational and Memorial Center. Shop at the Valarie Moyer's Dolls and Bags. Be sure to stay at a Palmyra PA bed and breakfast. By 1825 Inn Bed and Breakfast.